Jazz up your performance! With the most colourful flute you've ever played. 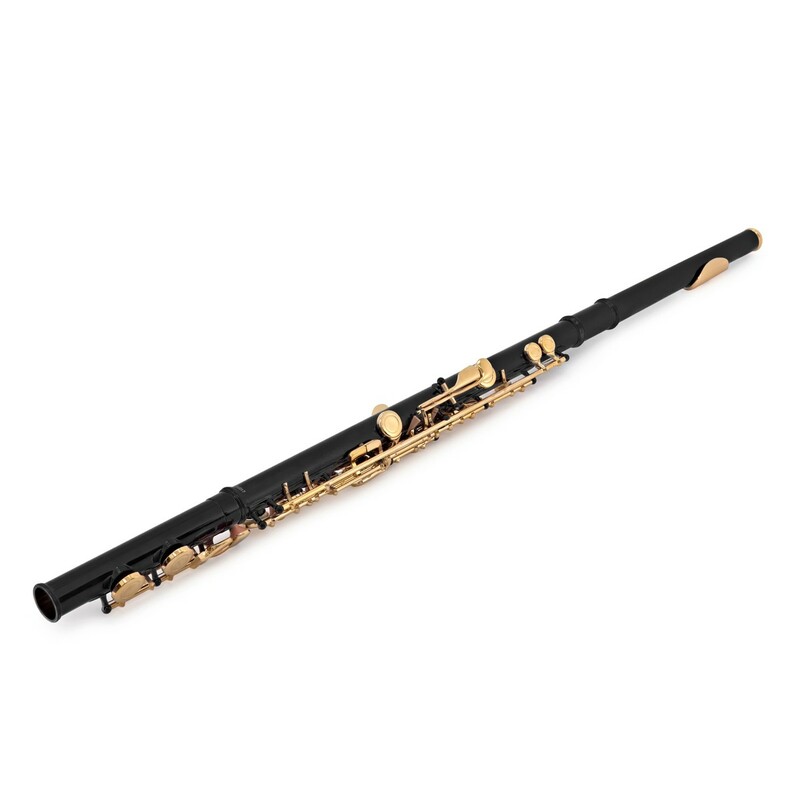 The Elkhart 100FLE student flute in black and gold lacquer is a fantastic choice for those looking to really make a statement with their first instrument. 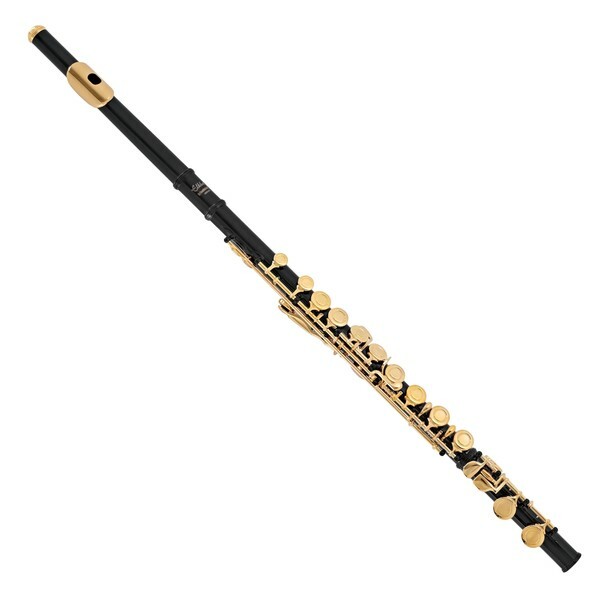 Most flutes look the same. And as musicians, we naturally want to stand out from the crowd. 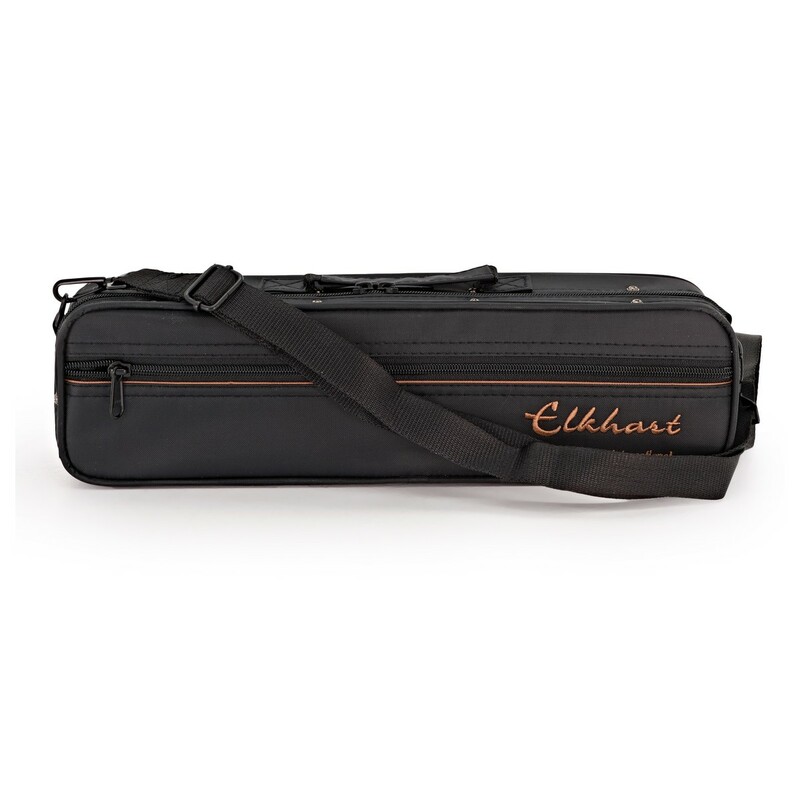 This is why Elkhart have designed the 100FLE flute series in a range of exciting colours. Similar to more expensive flutes, the Elkhart 100FLE flute features a silver plated head joint. The silver plate is perfect for producing a bright and clear tone - perfect for beginners! 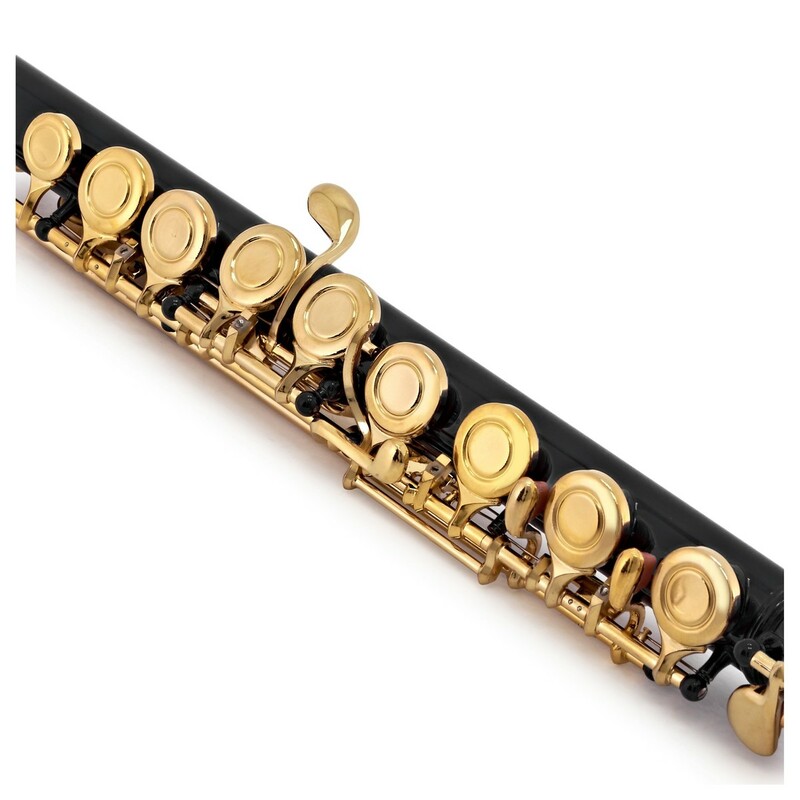 To ensure your new Elkhart flute is reliable for years to come, the adjustment screws are all on top. These top screws enable the flute to be fixed and maintained a lot easier compared to bottom screws - a must-have for schools. 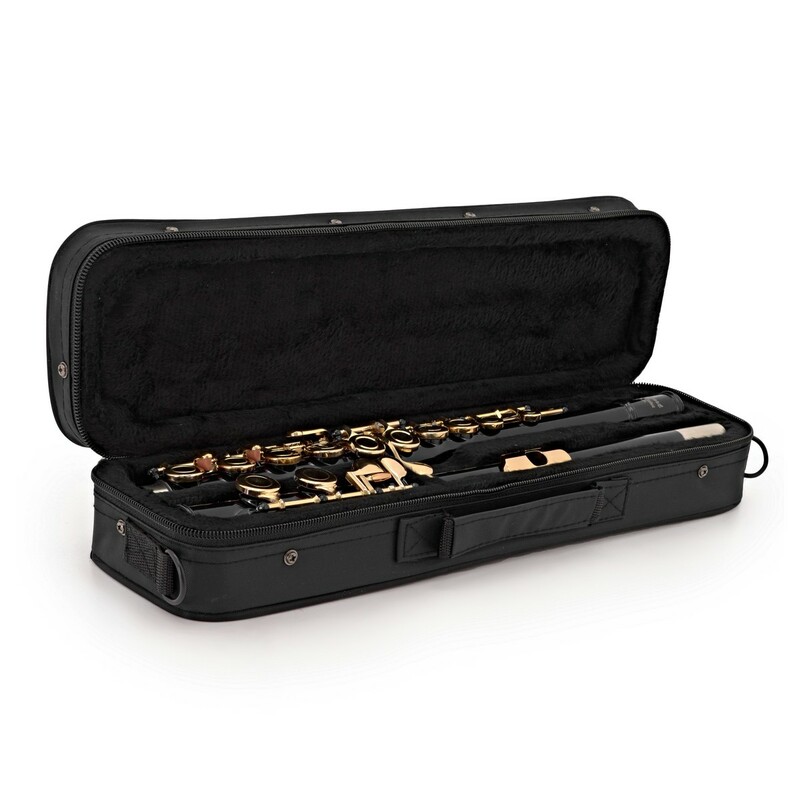 And to guarantee your new flute stays safe, it comes in a lightweight case with a shoulder strap.